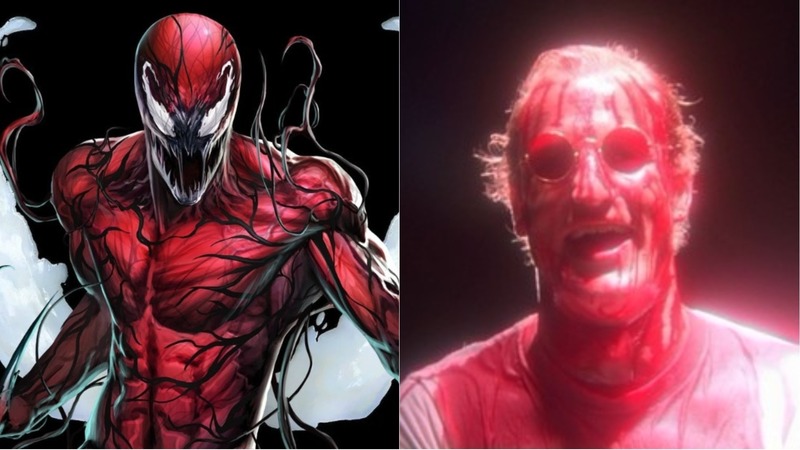 Harrelson could play Cletus Kasady aka Carnage in Venom- and that could be huge. If there’s one criticism that could be levelled at the Marvel Cinematic Universe, it’s that it has offered fans few in the way of compelling villains. Josh Brolin’s Thanos might change all that once Avengers: Infinity Wars finally arrives, but right now Michael Keaton’s version of Adrian Toomes, aka the Vulture, is the best fans have had. 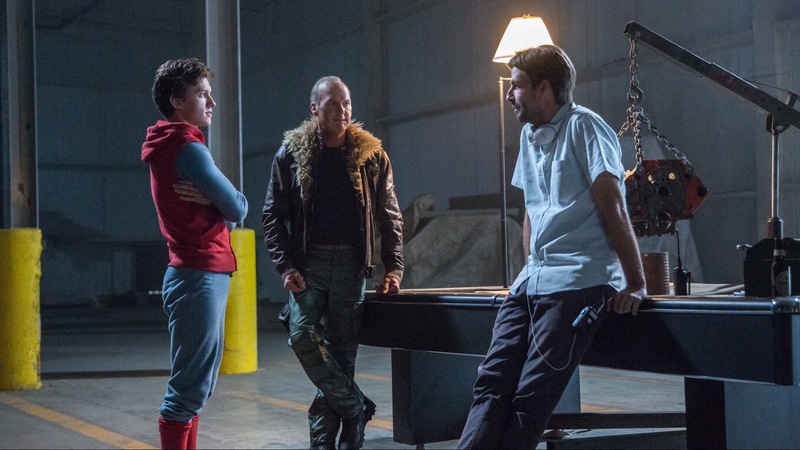 Grounded in reality, with relatable motives and a three-dimensional personality that saw him switch between charming businessman to psychotic thief, Keaton’s performance helped make Spider-Man: Homecoming a refreshingly engaging superhero entry. Prior to that, Marvel had relied on a lot of giant storm clouds, faceless armies, and forgettable alien villains better suited to the realm of the Power Rangers. 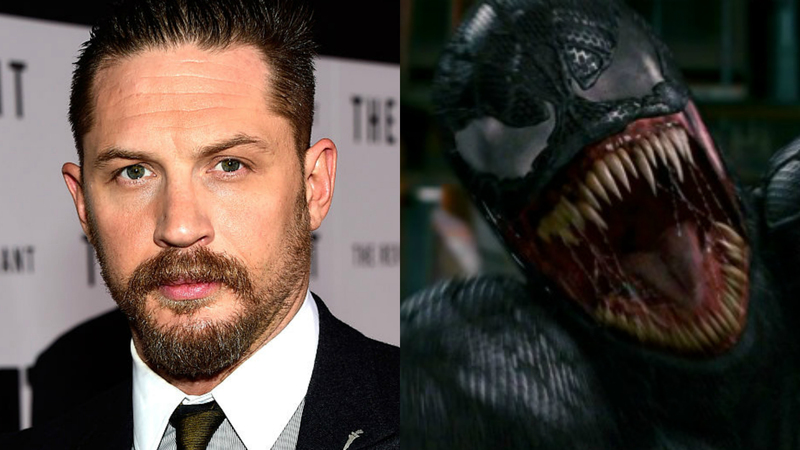 Keaton set the benchmark and Tom Hardy’s upcoming Venom movie may be about to beat it, if the rumours are to be believed. According to a report from Bleeding Cool, Woody Harrelson is being lined up to play Carnage, arguably the most messed up villain in the history of Marvel comics. To the uninformed: Venom will see Tom Hardy take on the part of Eddie Brock, rival photographer to Peter Parker at the Daily Bugle and a man who has the misfortune of bonding with the alien symbiote known as Venom. In this particular incarnation of the character, Venom is serving as an anti-hero of sorts. Think Deadpool but darker and without the quips. Carnage, on the other hand, is something far worse. 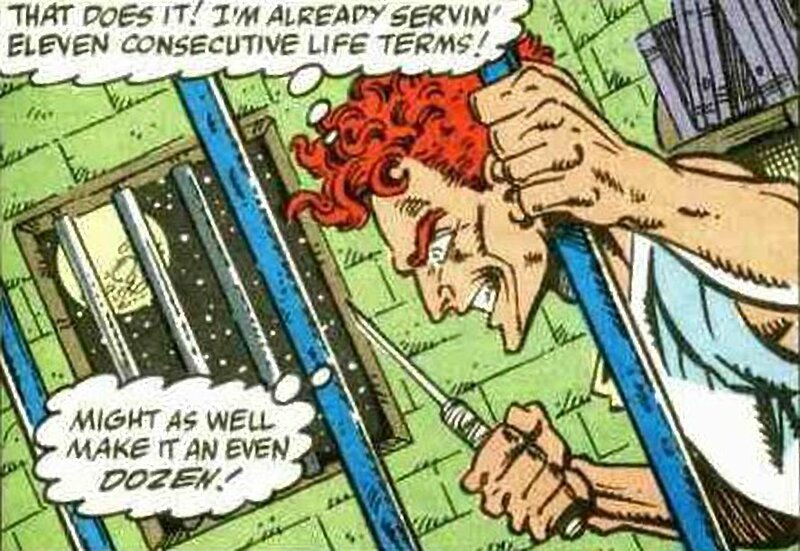 Originally a ex-con by the name of Cletus Kasady, Carnage’s human counterpart was one very bad cookie. A deeply disturbed serial killer, Cletus ends up bonding with the same symbiote after sharing a prison cell with Brock. 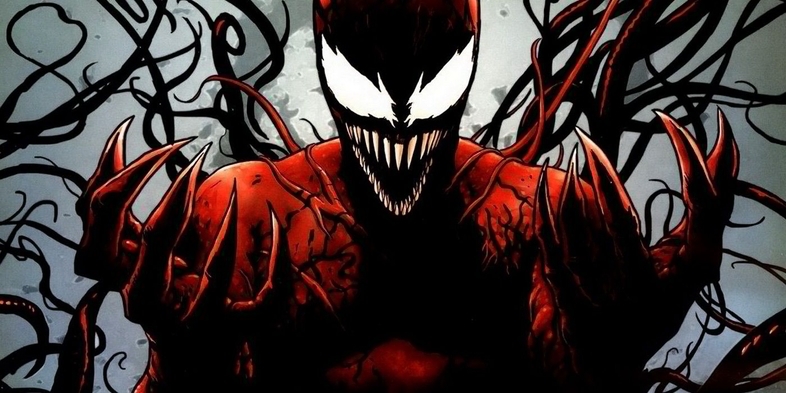 The result is Carnage, a far darker version of Venom and one that ends up committing some pretty awful crimes in the comics. This goes against the previous reports suggesting Riz Ahmed would step into the role with Harrelson serving as a “henchman of sorts”. That theory sort of went out the window the minute it was revealed Ahmed would be playing a character called Dr. Carlton Drake. Harrelson would be a great fit for the role of Cletus Kasady, with the character strangely akin to his memorable turn as Mickey Knox in Oliver Stone’s Natural Born Killers. Ahmed is a fine actor of course, but Harrelson would bring an undeniable clout to proceedings and is capable of bringing a darkness and complexity to the role that could put it among the more memorable Marvel villains. He’s certainly proved his acting chops of late, impressing in Martin McDonagh’s Three Billboards Outside Ebbing, Missouri. All of which will be annoying for Marvel, considering the Venom movies are being made by Sony. Plot details so far remain scarce, SlashFilm has reported that two specific comic storylines are being used for inspiration: Lethal Protector and Planet of the Symbiotes. The first sees Venom team up with Spider-Man to defeat the offspring of the Venom symbiote while the second sees Venom facing an army of symbiotes including Carnage, who invade Earth. In any case, it’s going to be an intriguing watch. 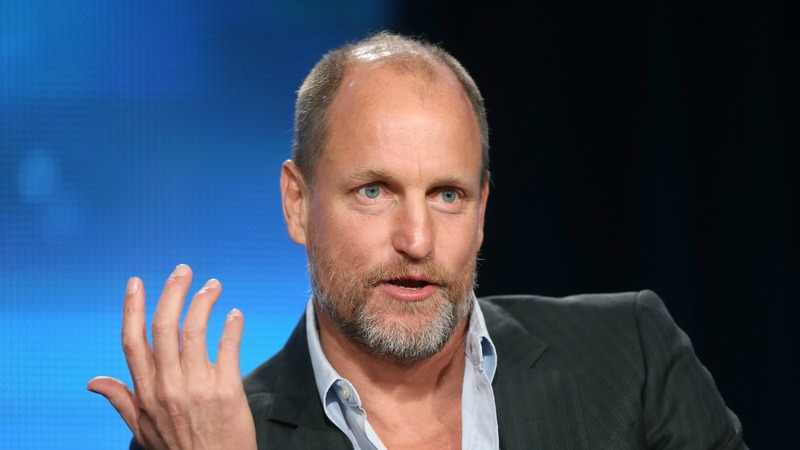 Especially if Harrelson does end up getting cast as the villain. Venom also stars Michelle Williams, Scott Haze, Reid Scott, and Jenny Slate and arrives October 5.